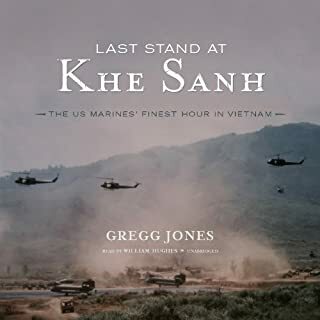 In this gripping biography, Roland Perry paints a fascinating and complex portrait of Lieutenant General Sir Stanley George Savige, KBE, CB, DSO, MC, ED. Savige was a man of character and compassion, a quiet outsider who founded war veterans’ support charity Legacy, who still has few peers in courage, skill and achievement. 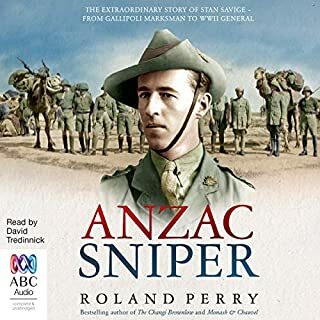 His record is second to none in Australian military history, in the scope of his combat over two world wars. 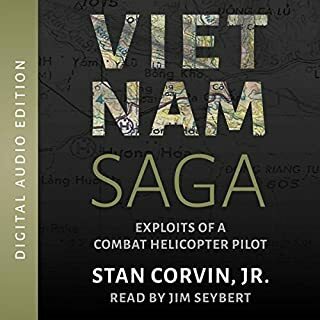 Vietnam Saga is a very personal story of Stan Corvin's often perilous times in the US Army as a two-tour combat helicopter pilot in Vietnam. 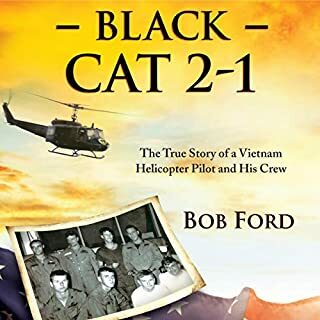 It is a true-life story of soldiers who fought for freedom and often for their very lives. 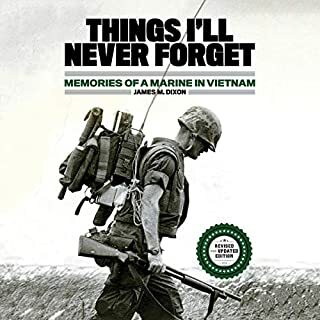 Vietnam Saga is also a story about the meaning of life. Standing back from his war experience, Stan reflects on his ever-present faith and how it carried him through this challenging period of his life. 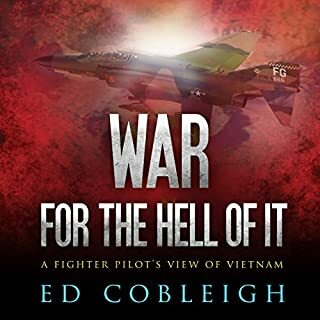 In War for the Hell of It, Cobleigh shares his perspectives in a deeply personal account of a fighter pilot's life, one filled with moral ambiguity and military absurdities offset by the undeniable thrill of flying a fighter plane. 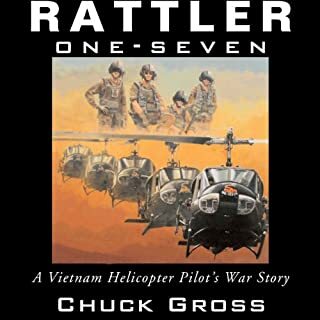 With well-crafted prose that puts you into his Phantom's cockpit, Cobleigh vividly recounts the unexplainable loss of his wingman, the useless missions he flew, the need to trust his reflexes, eyesight, aggressiveness, and his survival instincts in the heat of combat. 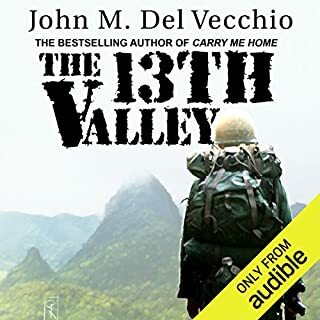 The vivid, fast-paced account of the siege of Khe Sanh told through the eyes of the men who lived it. 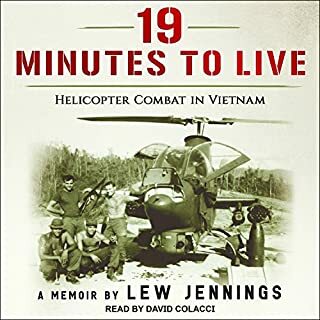 For seventy-seven days in 1968, amid fears that America faced its own disastrous Dien Bien Phu, six thousand US Marines held off thirty thousand North Vietnamese Army regulars at the remote mountain stronghold called Khe Sanh. 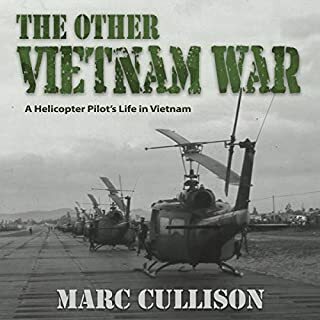 It was the biggest battle of the Vietnam War, with sharp ground engagements, devastating artillery duels, and massive US air strikes. 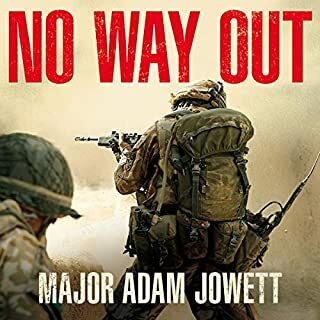 In Helmand province in July 2006, Major Adam Jowett was given command of Easy Company, a hastily assembled and understrength unit of Paras and Royal Irish rangers. Their mission was to hold the District Centre of Musa Qala at any cost. 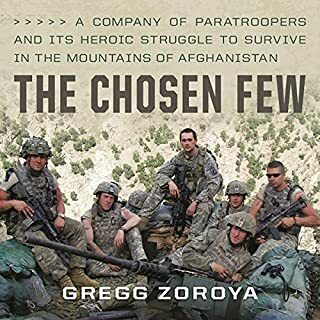 Easy Company found themselves in a ramshackle compound, cut off and heavily outnumbered by the Taliban in the town. its a good ture story. very mildy tone down. 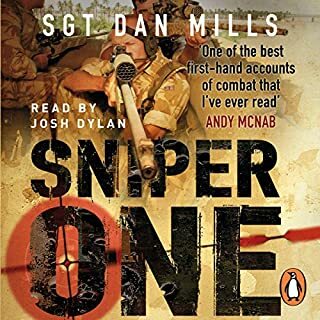 April 2004: Dan Mills and his platoon of snipers flew into Southern Iraq, part of an infantry battalion sent to win hearts and minds. They were soon fighting for their lives. Back home we were told they were peacekeeping. But there was no peace to keep. Because within days of arriving in theatre, Mills and his men were caught up in the longest, most sustained firefight British troops had faced for over 50 years. 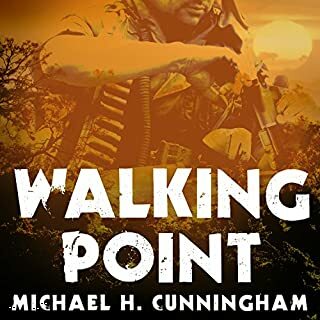 Great authentic no frills, non-stop action. 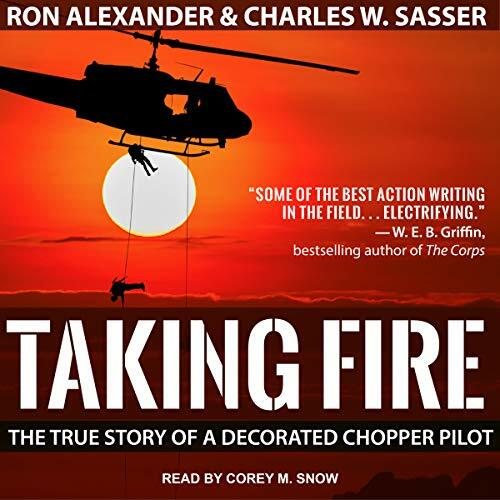 In Taking Fire, Alexander and acclaimed military writer Charles Sasser transport you right into the cramped cockpit of a Huey on patrol, offering a bird's eye view of the Vietnam conflict. 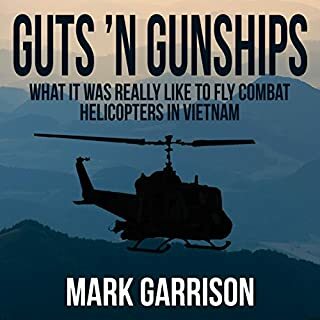 Packed with riveting action and gritty "you-are-there" dialogue, this outstanding book celebrates the everyday heroism of the chopper pilots of Vietnam. pack reader. 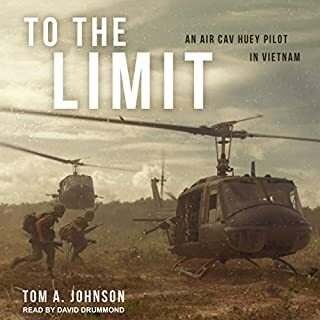 It fills a cold winter day with excellent stories about those gray days in Vietnam. Good read, good story and entertaining. 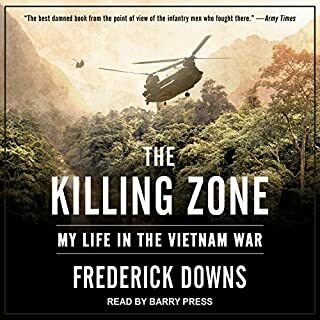 Would not call it deep, but very enjoyable. 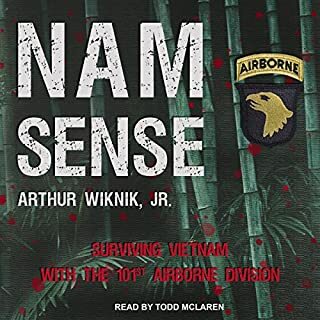 This is not a war book that makes you sweat.